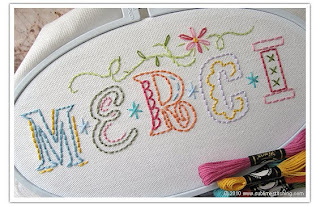 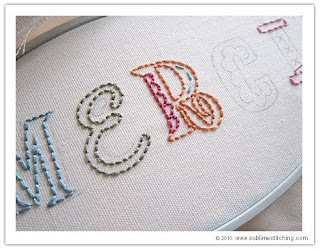 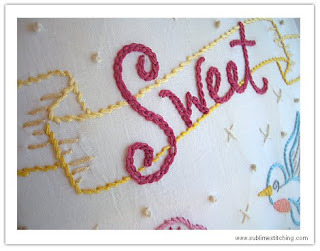 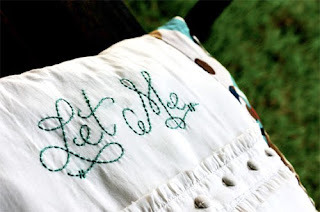 i stumbled upon this awesome embroidery company, sublime stitching, created by jenny hart. 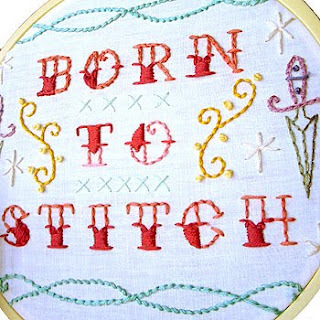 she has revitalized embroidery with our generation and her stitches are totally funky. seeing her work inspires me to pick up a needle!